United Music Events, Czech Republic-based event organizer founded in the year 2005 with the aim to bring large-scale high quality dance events, in collaboration with Create Intelligence, Thailand’s leading creative, digital and production company specialized in unique and innovative concepts, and Pure Pleasure Entertainment have finally announced the return of Transmission Festival Asia, taking place at BITEC Bangna in Bangkok on March 17, 2018. 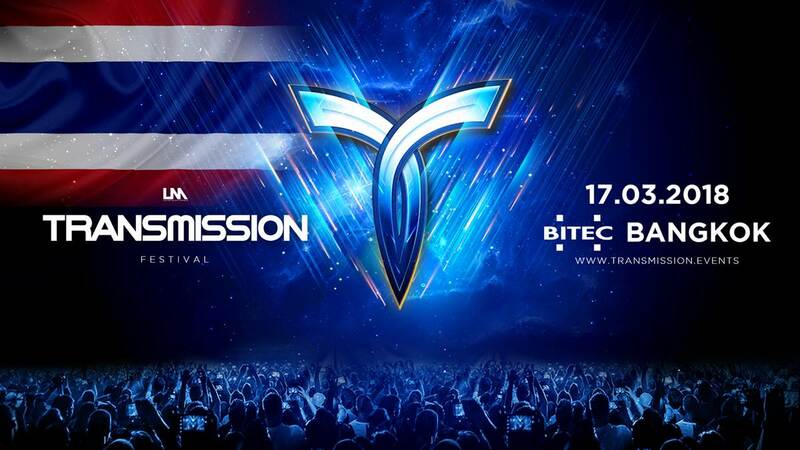 To mark the good news for music lovers all around Asia, a complete after-movie from Transmission Festival Asia 2017 has been released, allowing event goers and fans all around the world to witness and relive the memorable night a new epic audio-visual experience and Trance music gathering with music lovers from all over Asia and beyond back in March 2017. 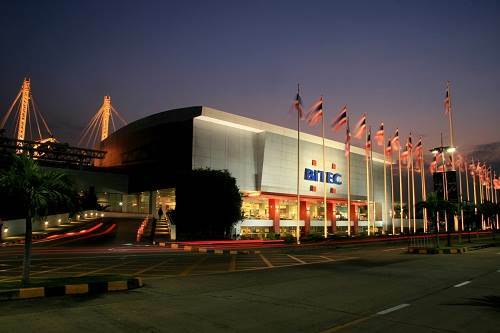 The Biggest Indoor Festival in Europe will once again bring a production crew of 25 people to present the newest show to BITEC’s latest built Hall 100, recognized as the only venue in Thailand with sufficient capability to host the massive Transmission stage. Transmission Festival Asia will be presented under a disclosed theme, which will premiere in Prague, Czech Republic on November 25, 2017.